Forgot about it, so i will not make it to be there today. 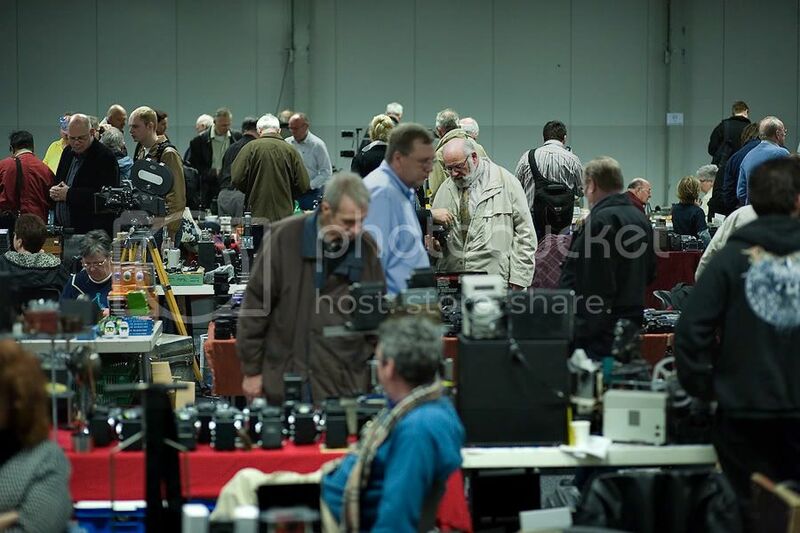 there's a huge camera fair in Houten Netherlands today. If someone is nearby, go there. Maarten is in his M4/3 period. Too bad i forgot to make any photos. I have made some pics, do you want to see them here? OK, here they are... Please bear in mind that I did not take them with the possibility to post them on this forum in mind; I was only testing a Canon 85/1.8 EF USM lens to see how it performed on my 5D (I've never touched a Canon AF lens until then). The first one was taken with a Super-Takumar 50/1.4 though. 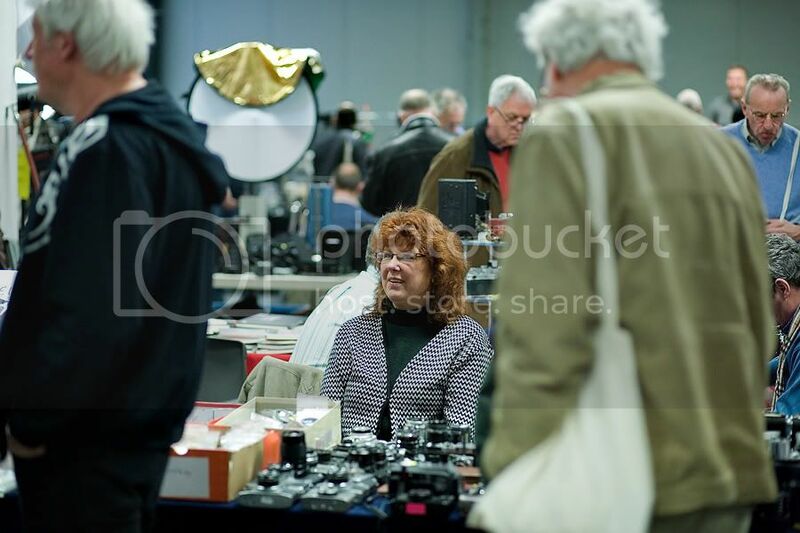 Actually, many big names in the collecting world visit the Houten fair. 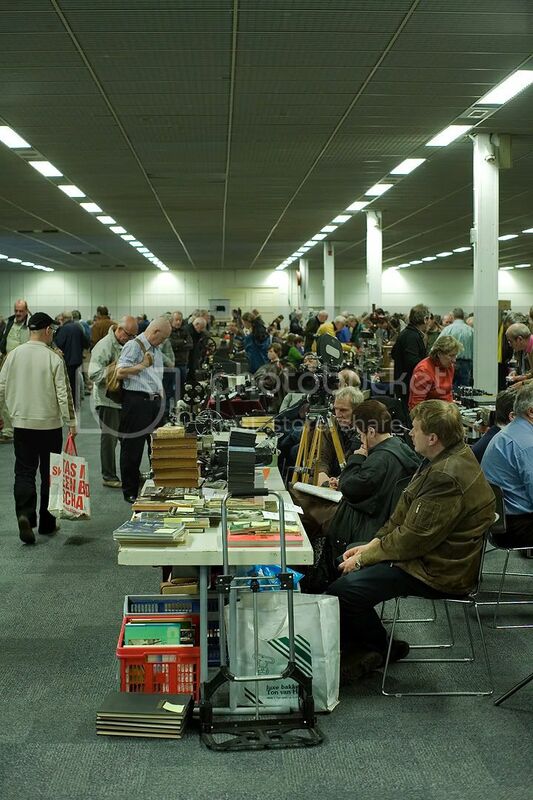 In the past, Jim McKeown (from the well-known McKeown's Price Guide) from the USA was here often to sell and sign his books, and this year Robert Rotoloni was here also (in case you don't know him: he's one of the most respected Nikon collectors). That's impressive. It reminds me a bit of Solms but Solms is much smaller. My English texts are automatically translated from German by Google. 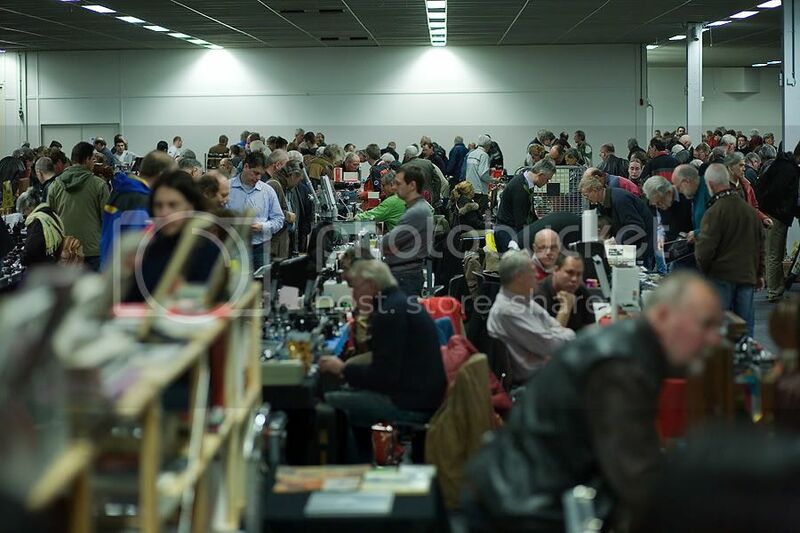 Oh man - that's really got the blood flowing...there's a big fair on in Berlin on the 19th of April and my brother-in-law and I are there that same weekend so will be attending. He's just bought his first ever DSLR and I've given him some MF lenses to get him going (have banned all major AF manufacturer's websites from his computer ), so we're really looking forward to this outing. My Wife and I have been married since 1967. If I went there it would probably be over as soon as the 'plastic' invoices started showing up. i have surely missed something . next one is 22nd of november. and this time stated clearly in my agenda. 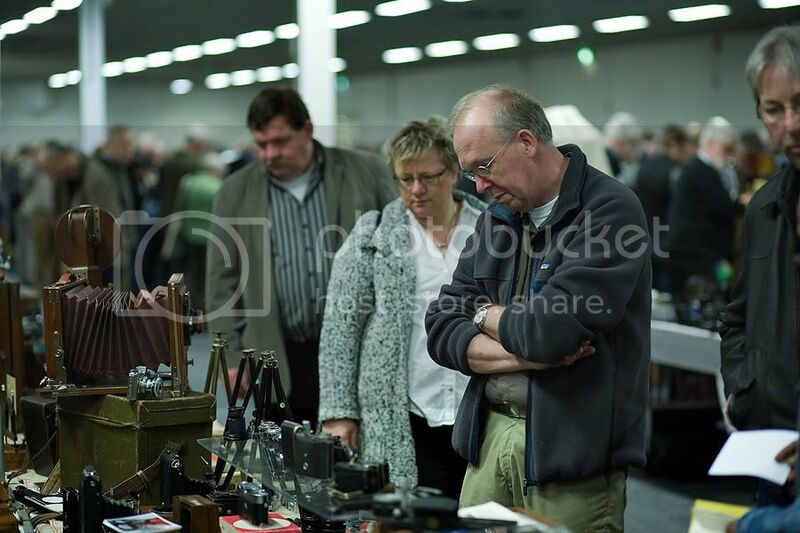 Also do not forget the fair in Doesburg, sunday the 23rd of August! This is at least as exciting as the Houten fair, and in the open air (free admission).